The Steam Age In Colour. 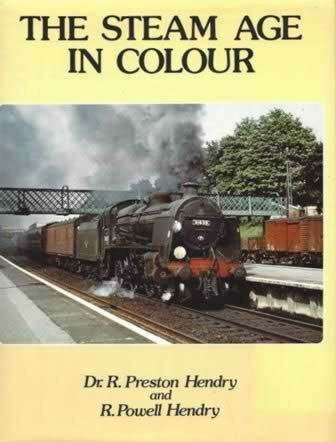 This book has been written by Dr R Preston Hendry & R Powell Hendry and is published by Guild Publishing. This edition is a second hand copy which is in a Good Condition.